Review of Eminem's newest album, Revival. 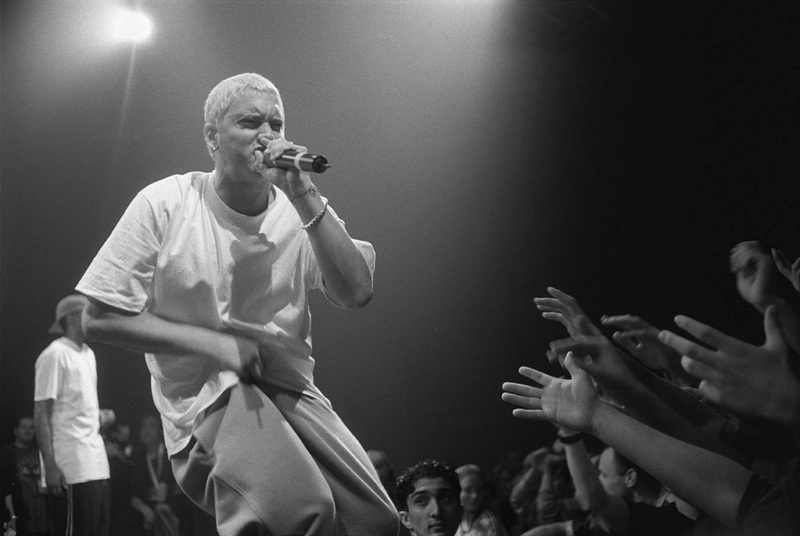 The album mixes together pop-chorus-ballads with rough lyrics, and the combination is not only hard to listen to, but also is far from the Eminem return that we were all anticipating. Even with numerous features such as Alicia Keys, Beyonce, and Ed Sheeran, the choruses don’t accompany the verses well and just seemed forced, creating this “rough around the edges” feel for the album. The idea of having the Slim Shady era “revived” sounds like a good deal, but this new album makes me think that Eminem doesn’t remember his talent during his golden age as we all do. It seems like Eminem was trying to revive his old lyrics and recycle them into his new album, losing narrative. Eminem had Beyonce on the chorus for “Walk on Water,” and even her melodic voice didn’t compensate for his harsh punchlines and lack of rhythm. I don’t understand how he goes from the best selling hip-hop artist to releasing the worst album of the year. Revival is proof that even best have to eventually phase out.